@ReebokCanada introduced their innovative social app for fitness professionals at the #Toronto @canfitpro Consumer Fitness and Wellness Show 2013. 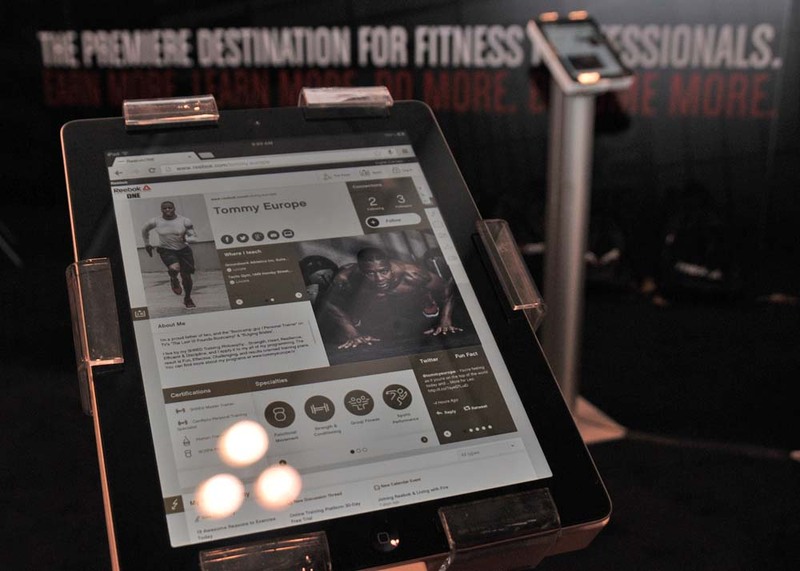 Reebok Canada VP Michael Rossi joined with Canadian Fitness Ambassador Tommy Europe to show the computer app which they are positioning to become the premiere destination for fitness professionals 'Earn More. Learn More. Do More. Become More'. 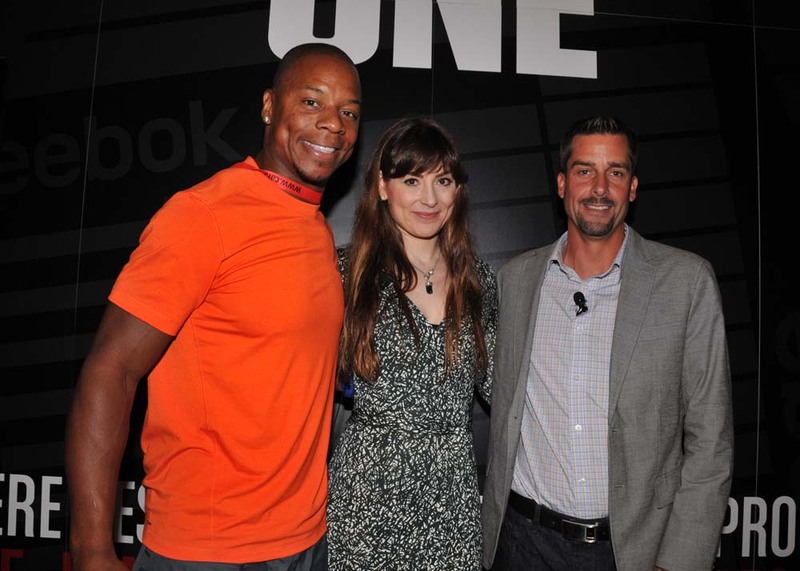 Reebok's goal is simple; become the #1 fitness brand in the world and inspire people to join in and become active at least four times a week. Their growth will be based on three pillars - product, partnership and community. The products will also be developed with users in mind and with their input. 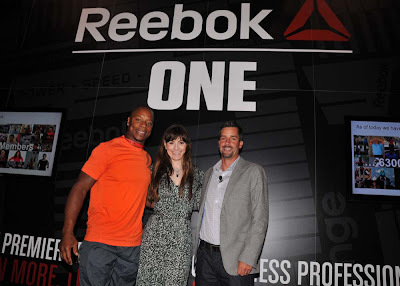 The computer program Reebok ONE will allow education, inspiration and inspiration between professionals as well as an easy way for clients and fans to follow the pro's and visit and order from their online stores. Even now, early into the launch they have over 6,000 members online. 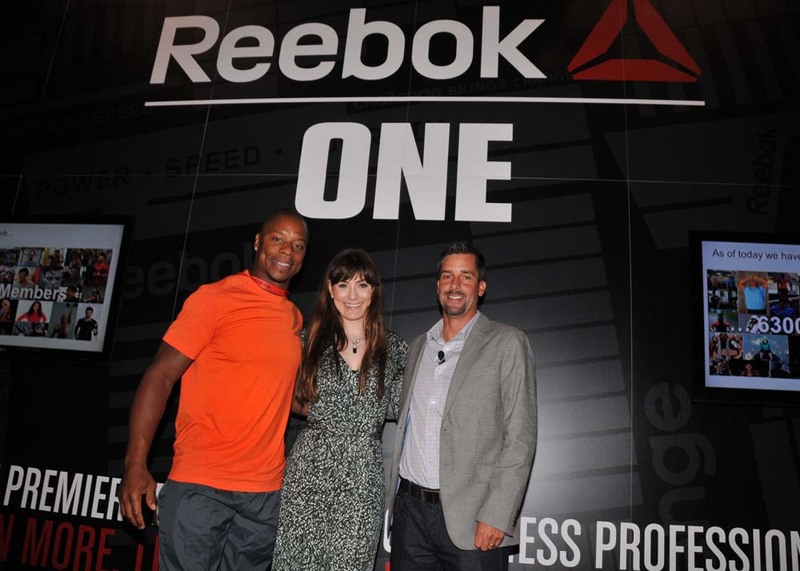 Fitness Ambassador Tommy Europe has joined the network and notes that Reebok ONE is a seamless tool that helps people grow their business and brand. The former Canadian Football League player also likes the member discounts on merchandise. Alicia Bell is another fitness professional I met at the show and she just started with the app and has already begun building her profile and highlighting her personal brand Train It Right on the new social networking program.